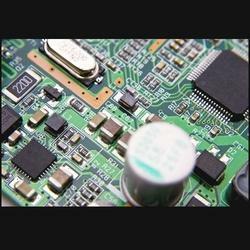 Exporter of a wide range of products which include aerospace equipment, automobile electronics, single board computers, microprocessor board, pcb design services and single sided circuit boards. 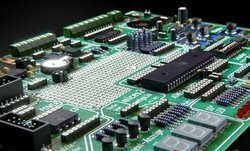 Star automations provides complete solutions for the support and maintenance of high value electronic Aerospace Equipment Printed Circuit Boards (PCBs) and modules. Design and research & development, production, sales and service of Automobile Electronics. Design and research & development, production, sales and service of Single Board Computers. 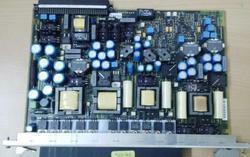 Microprocessor Board design, layout or modification . Star automation specializes in PCB design ,development, manufacturing and sales of high-quality low-cost motion control products. 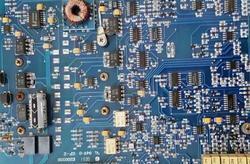 Design and development of Single Sided Circuit Boards. We make as per your requirement and design. Contact us for further detail. 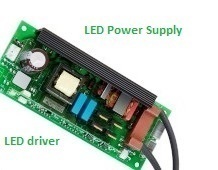 Design and research & development, production, sales and service of PCB Module. 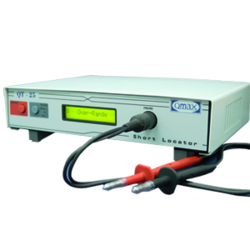 Design and development, production and service of wide range of test equipment, circuit tester ,in circuit tester and test jig. 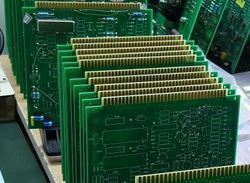 Specialise in custom Prototype Circuit Boards design and development . 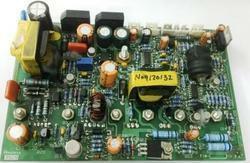 We specialise in the design and development of Power Electronics and Inverter Circuit Boards. 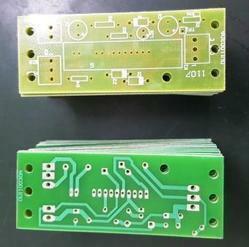 ication of an existing PCB design. Our major Support countries are:ri Lanka, Australia, Argentina ,Austria , Bangladesh ,Belgium ,Bahrain ,Brazil, Bhutan ,Belize ,Canada , Switzerland, Cameroon , China, Colombia, Germany ,Denmark , Egypt, Finland, France ,Greenland, Hong Kong , Hungary , Greece , Indonesia, Ireland , Israel ,Iceland , Italy , Jamaica ,Jordan , Japan, Kenya , South Korea , Kuwait , Sri Lanka, Morocco ,Mauritius ,Maldives ,Mexico, Malaysia, Netherlands, Norway, Nepal , New Zealand, Oman, Philippines, Portugal ,Poland, Qatar, Russia, Saudi Arabia, Singapore, Thailand, Turkey, Taiwan, Tanzania, Ukraine, United Kingdom ,South Africa, Vietnam ,Zambia and Zimbabwe. 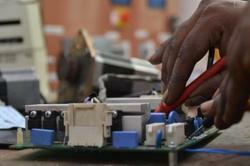 Star Automation is a national/Global service Provider/partner for Industrial Electronics,IT,Telecom and medical printed circuit board repair(PCB Repair), Refurbishments & Maintenance in the ability to repair virtually any electronic equipments or Printed Circuit Board (PCB)with an experience of 15 years. 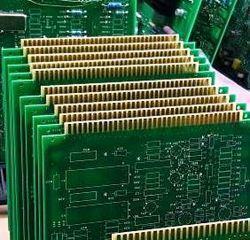 We are fabricate standard FR4, High Temperature FR4, Rogers High Frequency, Heavy Copper,High Density Printed Circuit Boards. Maintain IPC-6012 and IPC-6012B standards. Looking for Circuit Board ?